That’s right. It ain’t the trick-or-treating, the candy, or the pumpkins. It’s all about the ladies. We had big fun at the Con, as usual. Highlights included the Warren Ellis talk, Max Brooks Zombie Panel, mad costumes (see photos), and talking to the comic book folk. Also enjoyed the Batman: Gotham Knight premiere. Shouts to Ronin Studios, Ape Entertainment, and the Wizard World volunteers. 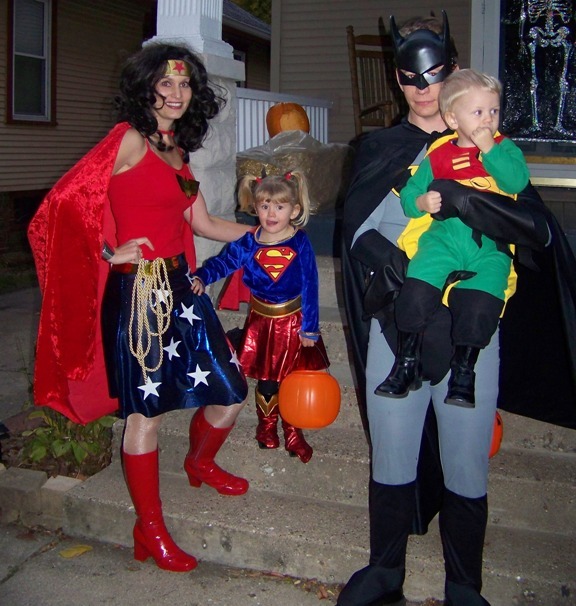 If we’re going to do fam-theme costumes, the least we can do is make it a cool. Or geeky. Whatever. 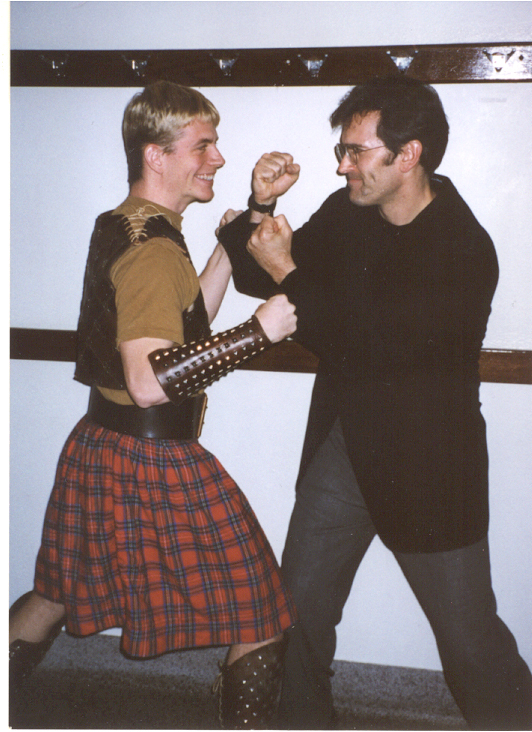 (Yes, that’s Bruce Campbell and Highlander Me. On rare occasions Halloween has included unexpected unqualified coolness).